I was spying on another blog when I found Ciao Christy and read her latest post. La Dolce Vita is basically sharing what makes your life so sweet! What makes my life in Torino, Italy so great? 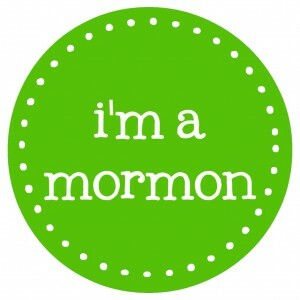 If you’re new to the blog, I met my husband in the States, dated and got married in 8 months time. He has made my dreams come true. Not just my dream of living in Italy but also becoming a mother. He’s made my life better and I am thankful for him. Valentina Jade has changed us both and we can’t imagine life without her. We will literally stare at her while she sleeps and talk about how lucky we are. 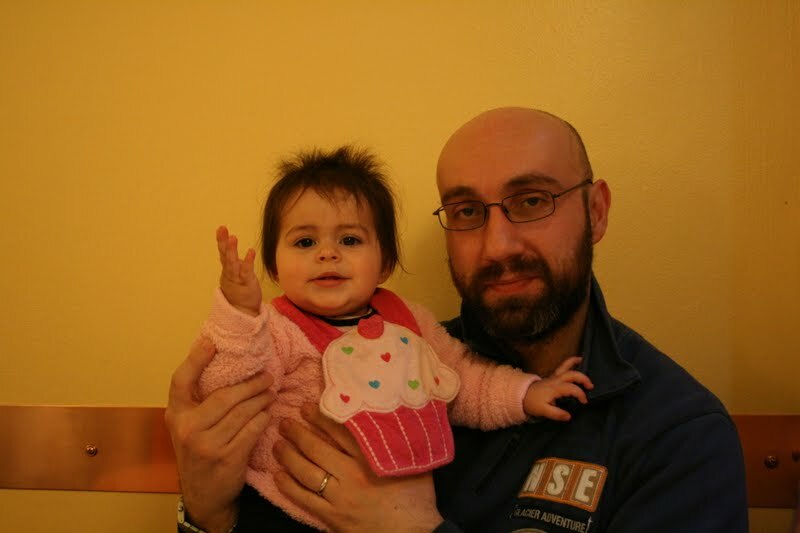 Her birth had me staying at the hospital for 4 days which totally increase my Italian skills faster than ever… and I am grateful for that!! 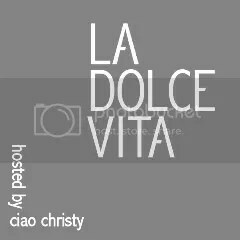 check out more information about La Dolce Vita on Ciao Christy. **Old readers: I have no abandoned you.. I promise! I’m Stateside for 5 weeks and I honestly thought I’d get lots of blogging done. I was wrong. I have stories and pictures…. I PROMISE!